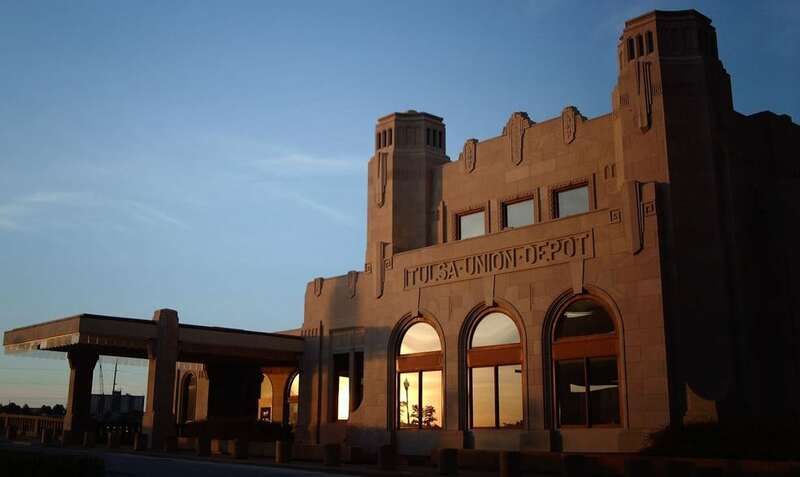 Built in 1931 by the Public Works Administration (PWA), the Tulsa Union Depot is one of Tulsa’s most historic landmark buildings and home to the Oklahoma Jazz Hall of Fame/Jazz Depot. 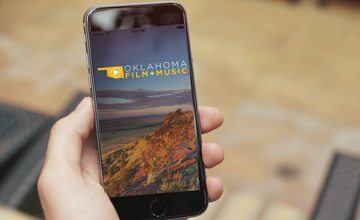 One of the city’s prominent sites for film, music and cultural activity, the Oklahoma Jazz Hall of Fame holds an annual induction ceremony recognizing the meaningful contributions of local musicians in jazz, blues and gospel music, thus far inducting more than 100 artists and groups. The property itself, which boasts Tulsa’s renowned Art Deco architectures, features a number of key elements available for use, including the museum gallery space, band room, music resource library, VIP suite and the Great Performance Hall that can accommodate a seated theatre of up to 500 guests.